Looking for a weight loss miracle? When you’re struggling to throw off those unwanted pounds, you are always in search of new weight loss weapons to add to your arsenal. It’d be amazing if there were just one thing you could add to your diet that would make all the difference in the world. 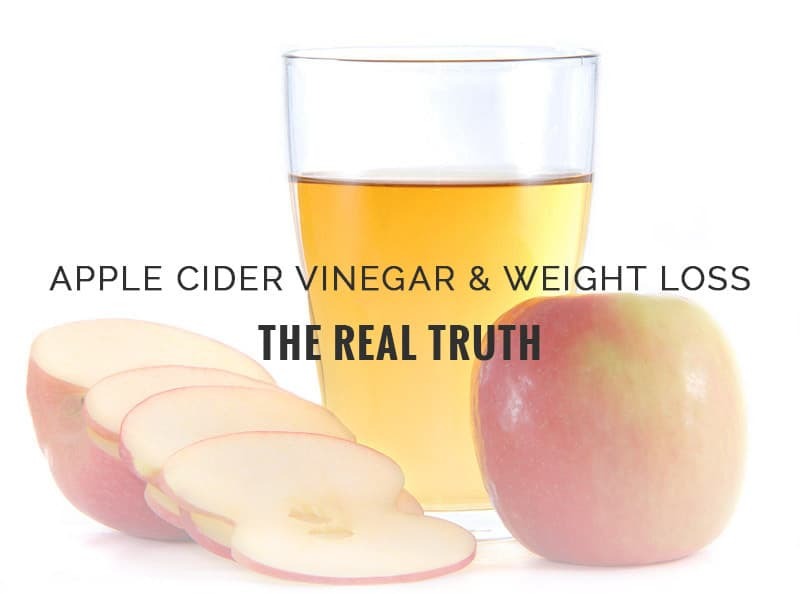 And if you’ve searched high and low, you probably have heard of apple cider vinegar weight loss. What is Apple Cider Vinegar for Weight Loss? First off, maybe we should start by talking about apple cider vinegar. Not everyone has apple cider vinegar in their kitchen. If you’ve never used anything but white vinegar, you may be unfamiliar with it. Apple cider vinegar is named for the ingredient from which it is made. Apple or cider must (pressed fruit juice) is processed to create this amber-colored liquid. You can find both pasteurized and unpasteurized versions of apple cider vinegar. 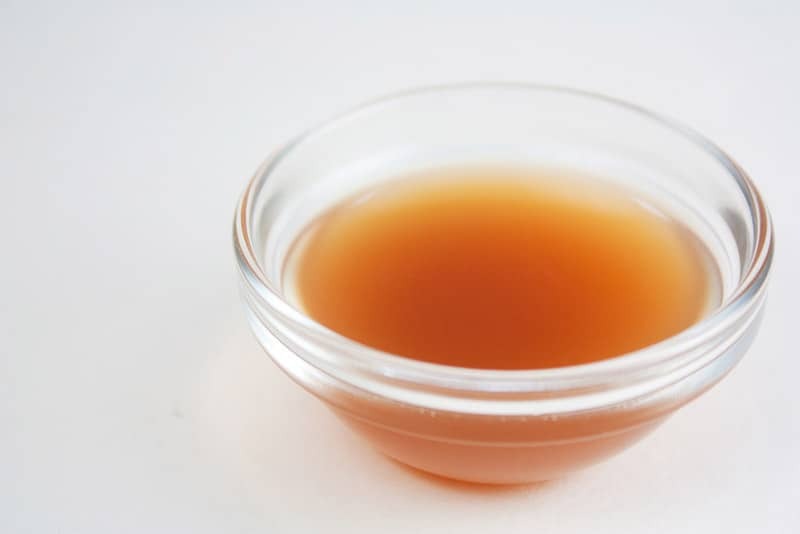 The pasteurized form is clear; the other type is cloudy and contains a substance called “mother of vinegar,” which is rich with proteins and enzymes. If you want to get this unpasteurized form of apple cider vinegar (which is the most nutritious), it is usually recommended that you buy Braggs apple cider vinegar. Typically, apple cider vinegar (also called “ACV” for short) is used for making salad dressings, vinaigrettes, chutneys, and the like. Over recent years it has become very popular as a home remedy for treating numerous different conditions—everything from warts to dandruff. One of its most popular touted uses now is as a weight loss agent. 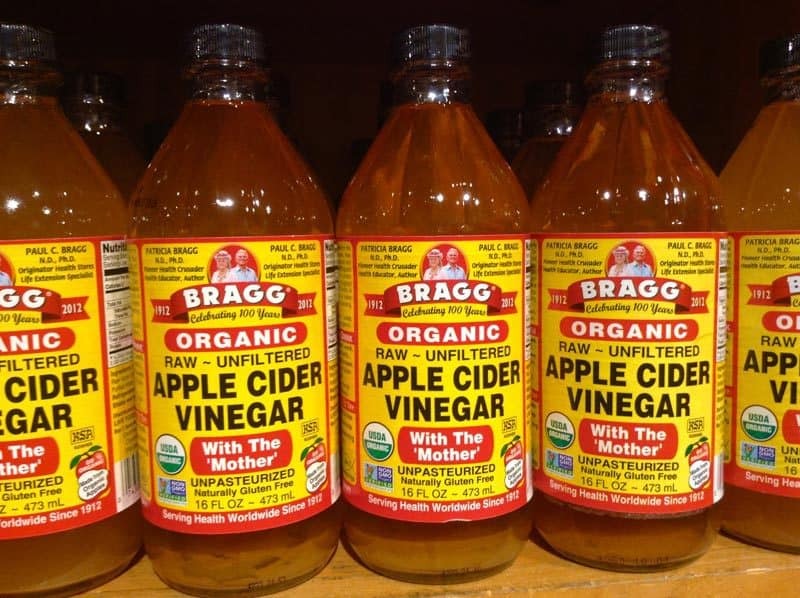 According to proponents for Braggs apple cider vinegar weight loss (Braggs is a popular brand for organic products, including ACV), consuming an apple cider vinegar drink can help you to stay full, eat less, and burn weight fast. You will see tons of people around the web who say it made all the difference in the world for them. Is it really a weight loss miracle though? Let’s take a look at the facts. • This study demonstrates that apple cider vinegar supplementation can help regulate blood glucose and insulin levels, and can also increase satiety after a meal. When you are full, you are less likely to overeat and take in more calories than you need. Also, when your blood sugar levels are stable, you are less likely to overindulge in sugar to try and spike your levels again. This also helps you to control your calorie intake. • Here is another study which also indicates that apple cider vinegar is great for controlling blood sugar levels after eating a meal. What was the mechanism behind the weight loss? The researchers proposed that it might actually have to do with genetics. ACV may actually turn on certain genes which help to break down fats. In other words, these studies are relevant, and they do indicate that there is a basis for apple cider vinegar weight loss claims. But downing an apple cider vinegar drink recipe once a day is not by itself going to cause you to drop those ten or twenty unwanted pounds, and it certainly is not going to happen overnight. This isn’t something you should feel disappointed by. Why? The truth is, there is no one thing which is going to solve all of your weight problems for you. Anything that helps can only do that—help. You have to do the hard work and incorporate it into a lifestyle conducive to weight loss in order to get the best results. So within that realistic perspective, the results of these studies are actually very promising. Apple cider vinegar can give you a boost when it comes to losing weight. You will get the best results by making lifestyle changes like eating a healthy diet and exercising. As a bonus, apple cider vinegar is really healthy! It has antibacterial, antiviral, and antifungal properties. Drinking ACV on a regular basis is a great way to combat illnesses and nourish your body with enzymes, proteins, and essential nutrients. It also has a hydrating effect. Because it is good for you, apple cider vinegar for weight loss is an awesome alternative to unhealthy weight loss products you may have tried in the past! • Apple cider diluted in water. This is the easiest and most basic recipe. Just mix two tablespoons of organic apple cider vinegar into 16-ounces of water. Half an hour before you eat, drink it. It is recommended that you use distilled water. • Alternately, just mix a tablespoon into an eight-ounce glass. If you don’t want to use warm water, consider fruit or vegetable juice. Anything works! It is recommended you do this at least twice a day. • Want to sweeten it up to take the bit off? Another recipe is a tablespoon of ACV, eight ounces of warm water, and as much maple syrup as you need to sweeten it to taste. Always go with organic maple syrup, not the stuff that’s loaded with sugar! 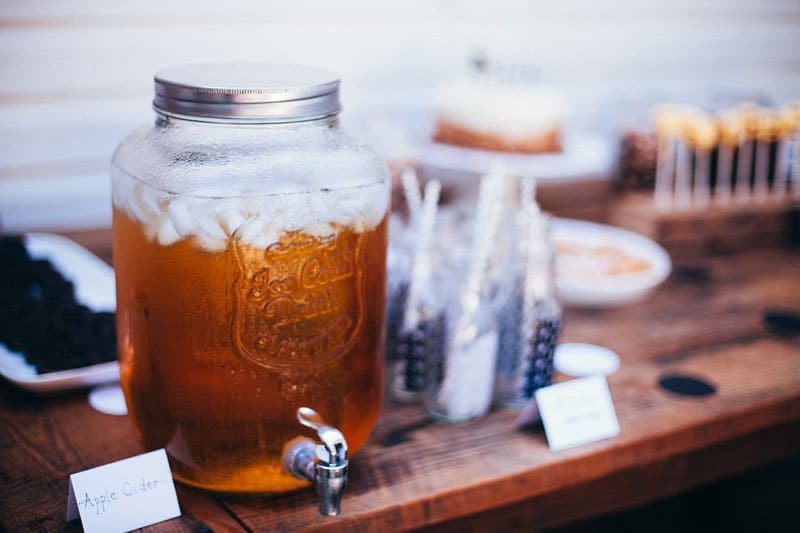 A little stevia stirred into your glass is another idea, or a bit of organic honey. • Make apple cider vinegar salad. If you don’t want to drink apple cider vinegar each day, just eat it instead! Apple cider vinegar makes great salad dressing. Mix 50 ml. water, 50 ml. ACV, a couple teaspoons of sugar, and a dash of salt and pepper. There really are a ton of different ACV for weight loss recipes out there. If you search the web, you will find endless variations on the recipes above. Use your creativity and you will probably come up with some great recipes yourself. Remember to combine your new ACV regimen with a healthy, controlled, moderate diet and plenty of exercise. If you do this diligently, you will speed up the weight loss process. A few months from now, check your scale and you should see awesome results!